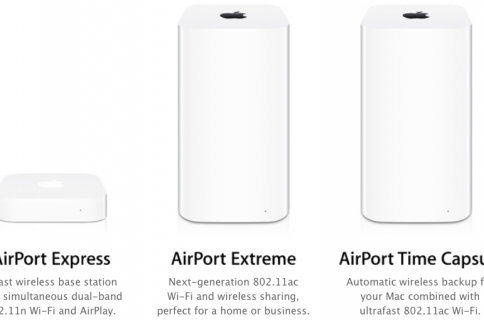 Apple yesterday published a support document with tips for choosing Wi-Fi routers. 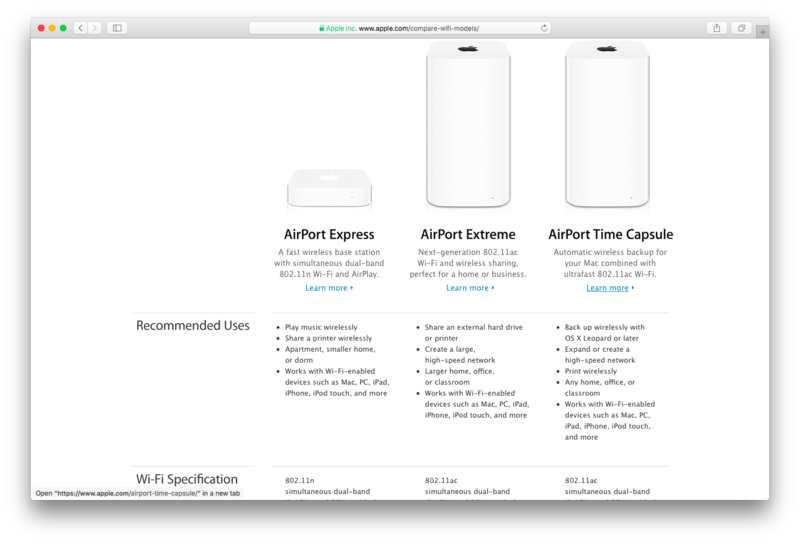 This handy resource follows yesterday’s confirmation from an Apple spokesperson that the company was officially discontinuing its AirPort wireless base station lineup. The support document is available on Apple’s website and offers advice on choosing a Wi-Fi router to use with your Mac, iPhone, iPad, Apple TV, HomePod or other Apple devices. It lists the following essential features in terms of compatibility, reliability and performance that customers should be looking for when shopping for a third-party Wi-Fi router. IEEE 802.11ac: The latest wireless networking standard. Simultaneous dual-band: This lets the router transmit over the 2.4GHz and 5GHz frequencies at the same time. No matter which band your wireless devices use, they automatically connect to the best available band for the fastest possible performance. WPA2 Personal (AES) encryption: Currently the strongest form of Wi-Fi security. MIMO or MU-MIMO: This technology offers improved performance when many devices use your Wi-Fi network simultaneously or you want to take full advantage of a high-speed Internet connection or you need Wi-Fi coverage over a larger area. “A traditional, single router is suitable for the size and layout of most home environments,” notes the Cupertino technology firm. For larger areas, mesh Wi-Fi systems offer flexible coverage with multiple nodes that make it easy to provide whole-home Wi-Fi. Unlike a traditional Wi-Fi extender, a mesh Wi-Fi can solve dead spots in homes more efficiently. By taking advantage of two or more router-like devices, a mesh Wi-Fi network acts as multiple Wi-Fi extenders that blanket your house in Wi-Fi. Creating or extending a mesh network might require that each router and node be from the same manufacturer. 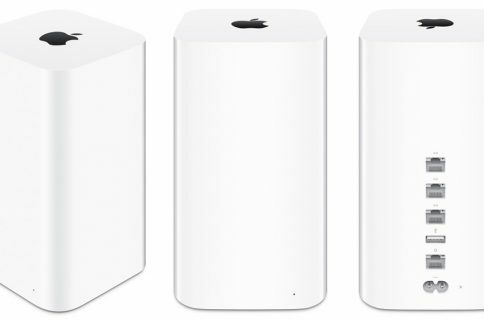 “If you’re setting up or extending a mesh network, check the requirements of your mesh router to learn about compatibility with other routers or nodes,” says Apple. An AirPort device can be set up as a Wi-Fi extender, but this often comes at the expense of wireless network throughout and speed. AirPort appliances do not support mesh networking. When setting up your router, refer to a separate Apple support document outlining recommended settings for Wi-Fi routers and access points for all Macs and iOS devices that will give you the best performance, security and reliability when using Wi-Fi.